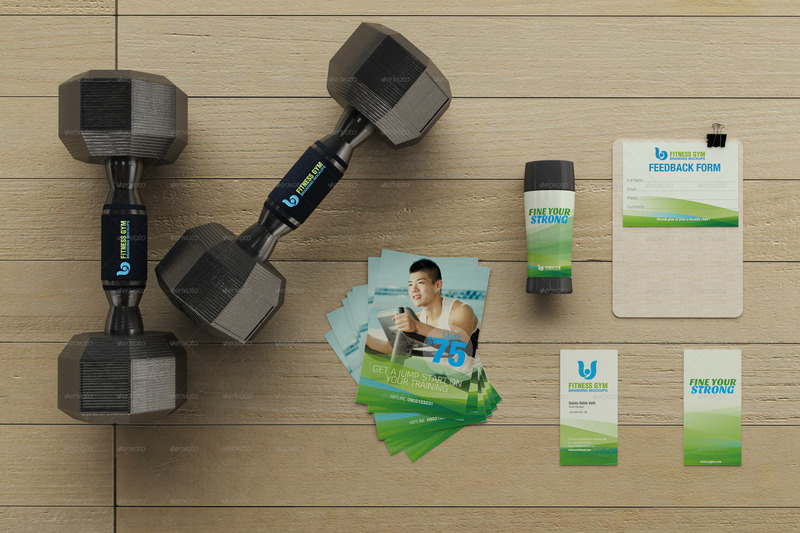 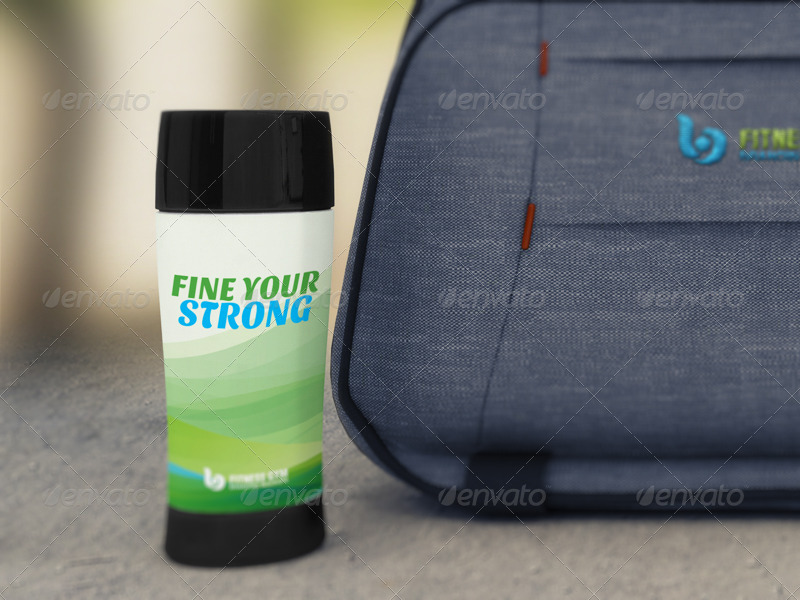 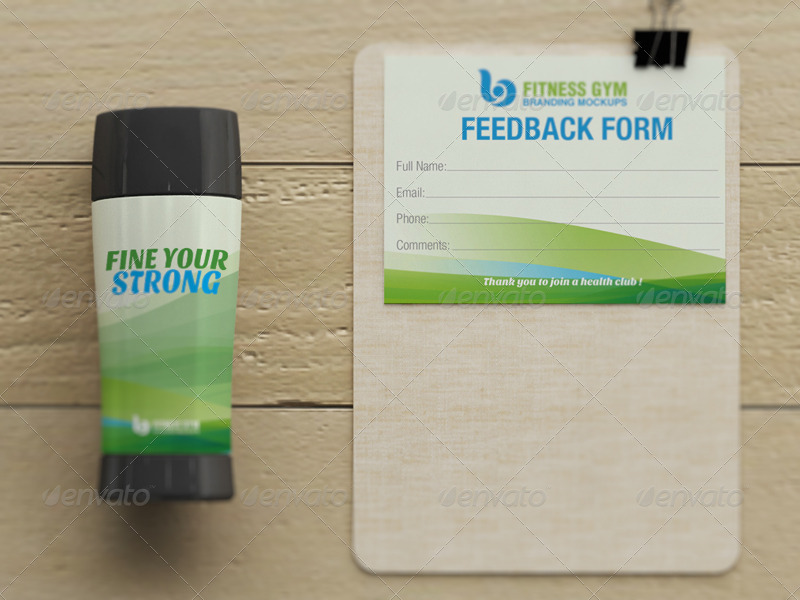 Let our branding mockup voice your value. 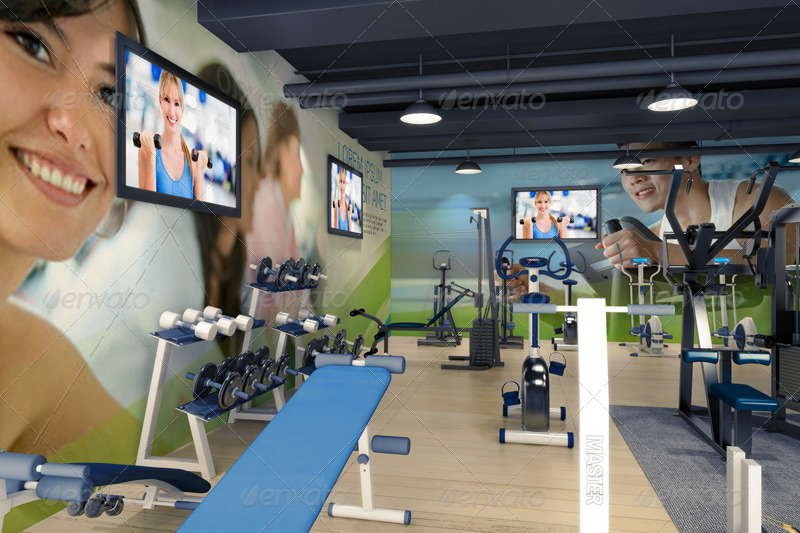 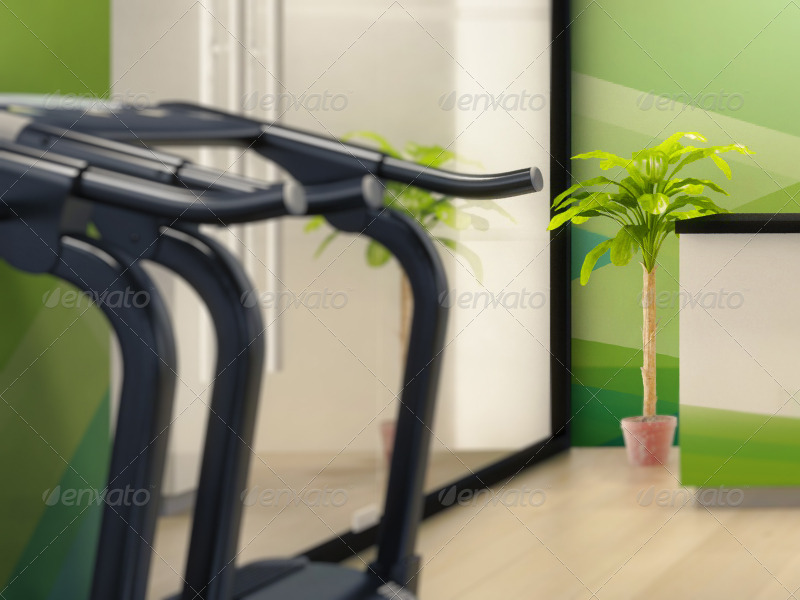 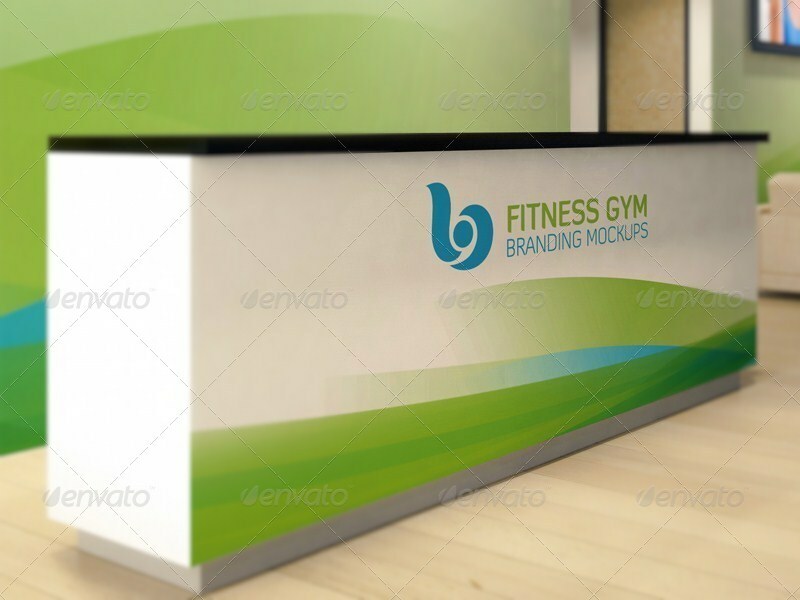 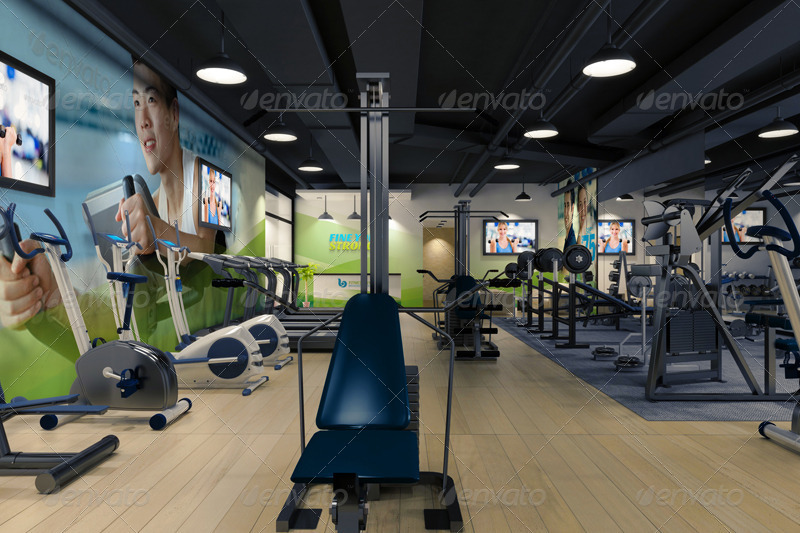 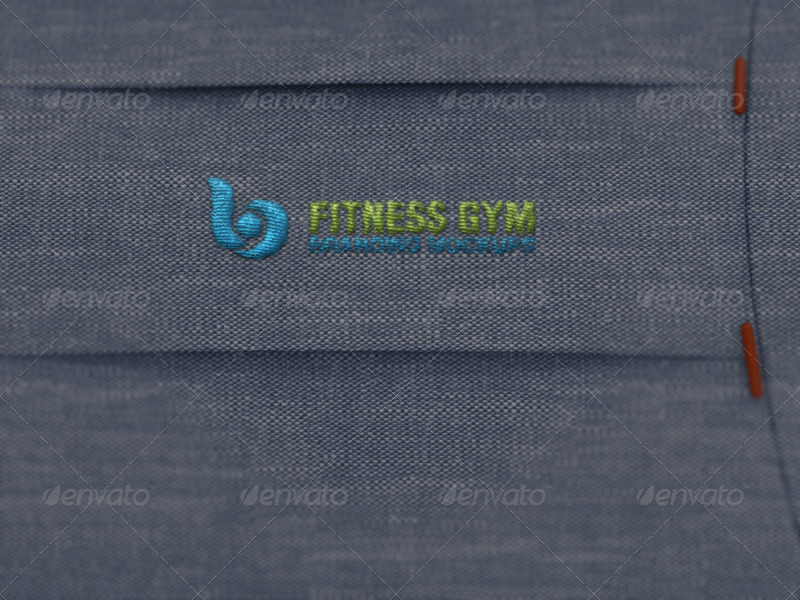 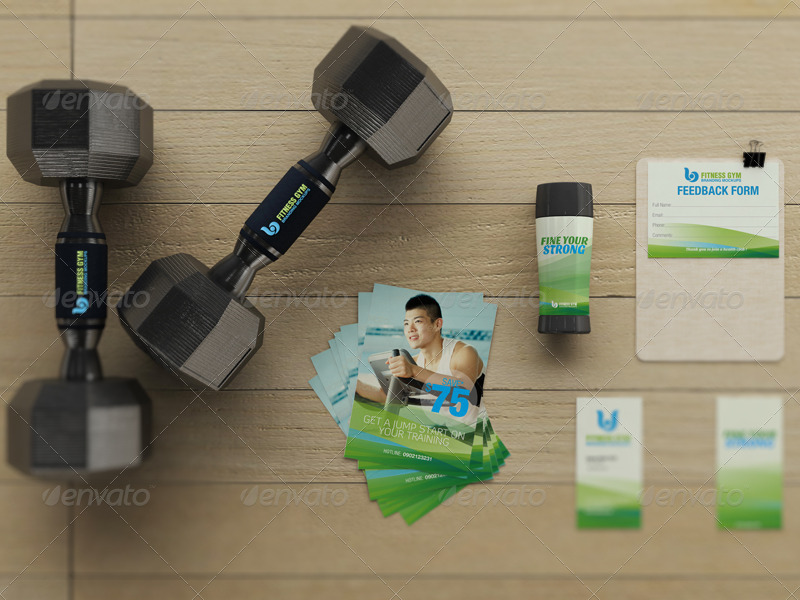 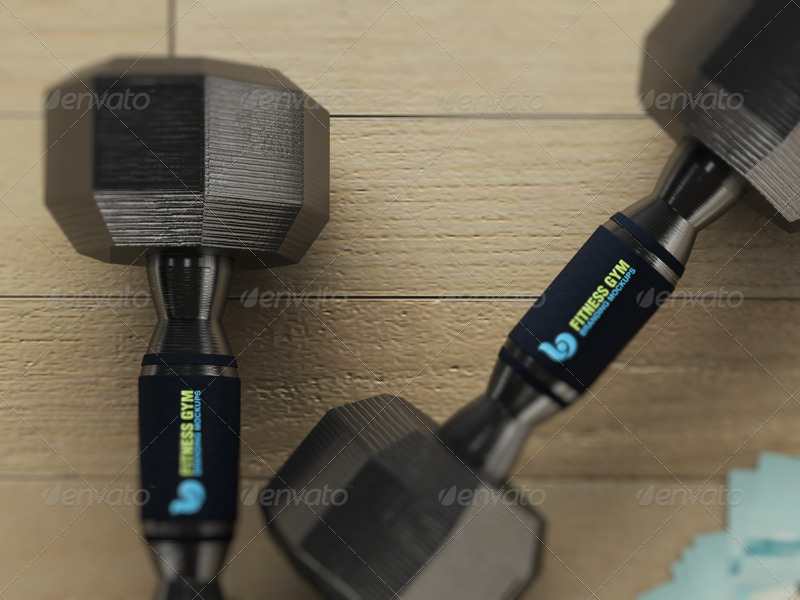 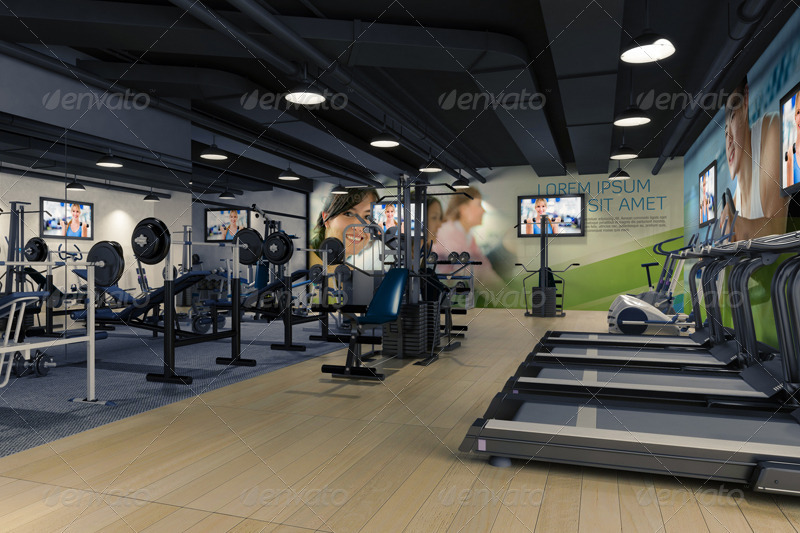 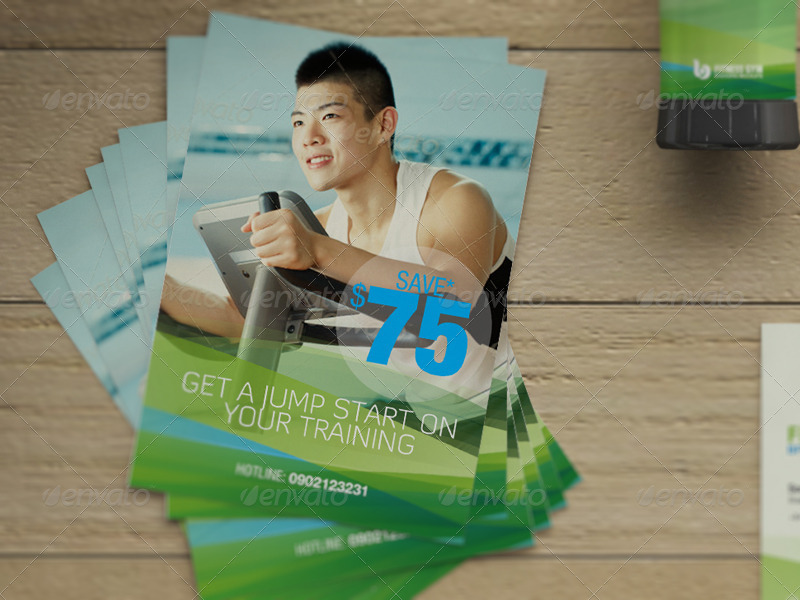 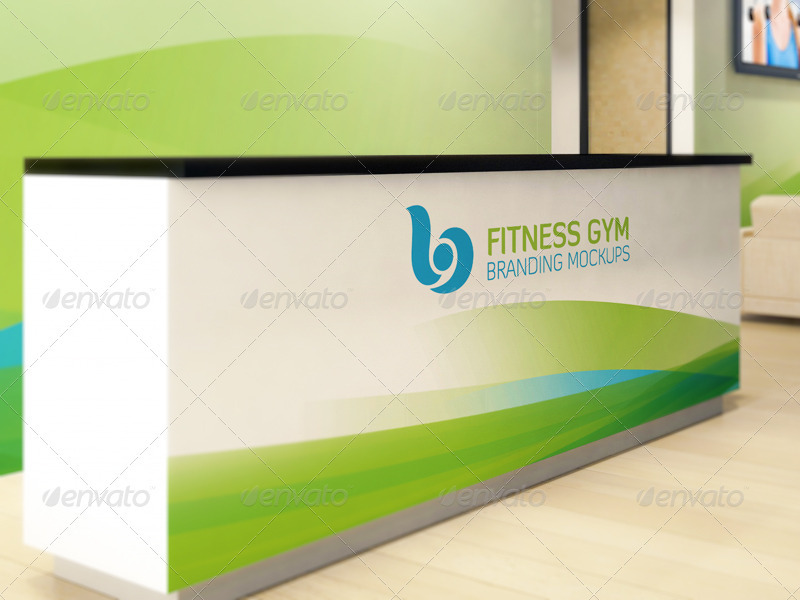 This mockup is cut out to be for gym and fitness center. 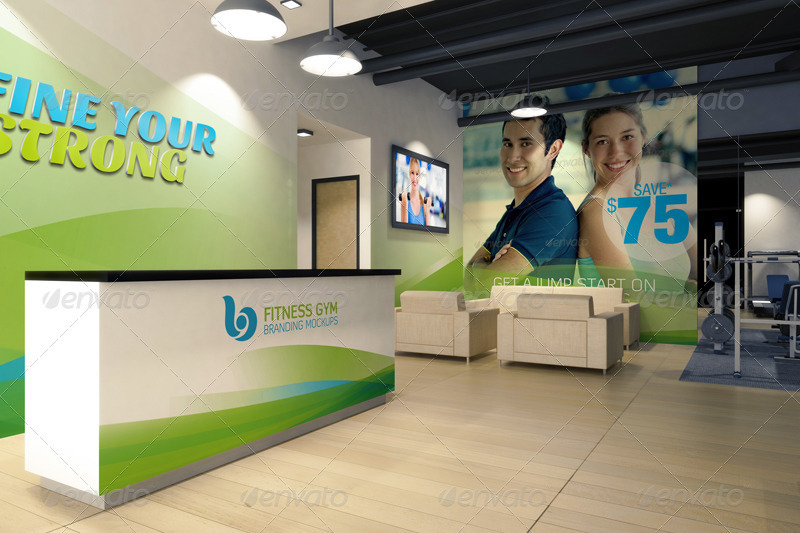 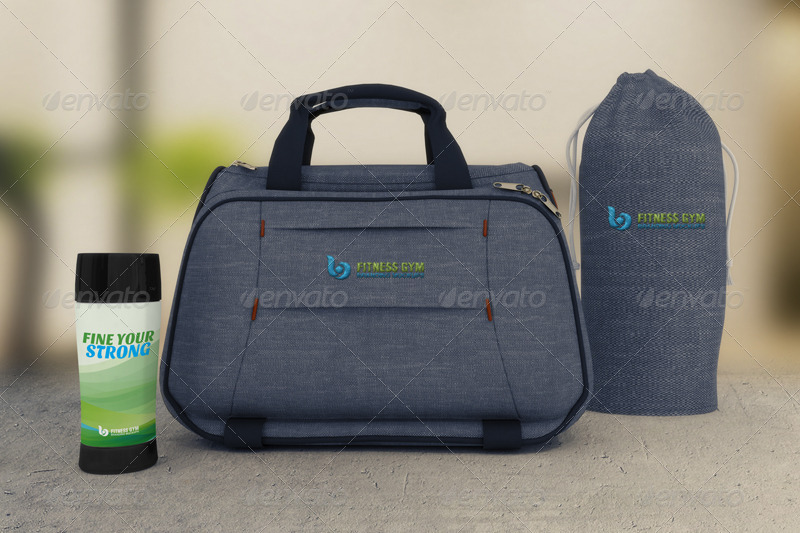 This design not only shows the service you offer but also affirms the quality of your brand. 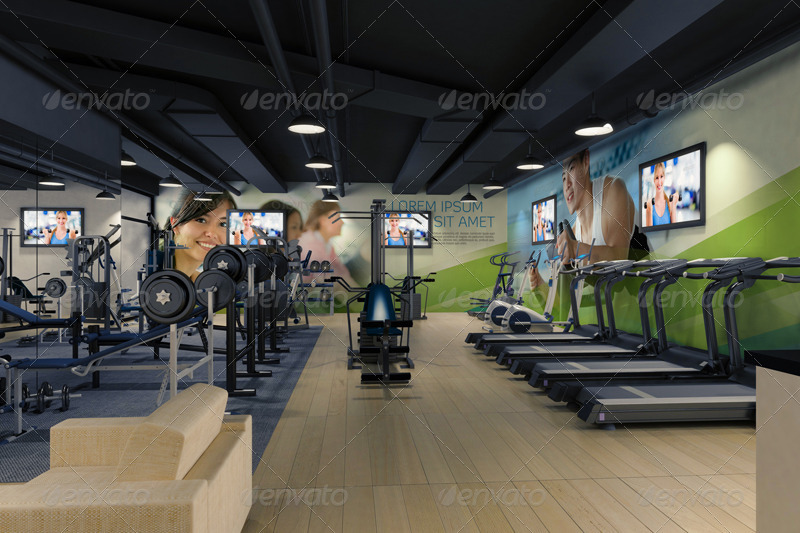 In parallel with it, it can create a unique vision for the clients. 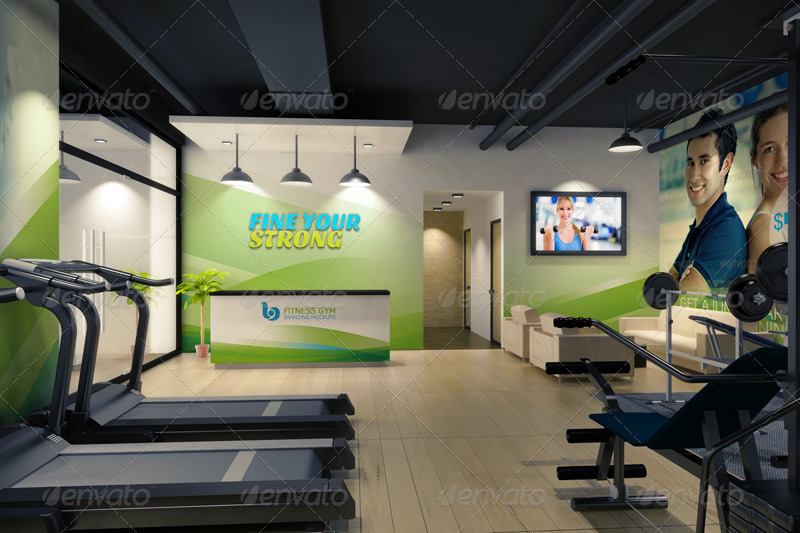 Moreover, you easily change to what best fits you.